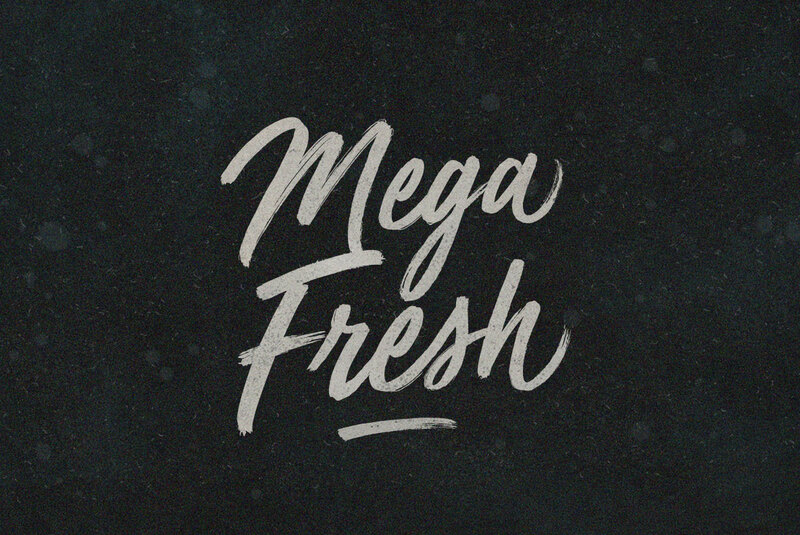 Mega Fresh is a handmade typeface created by BLKBK which has a retro touch. It comes with an usefull set of OpenType features, over 200 glyphs, double ligatures, alternates letters, additional glyphs and multilingual characters. It can be use for any kind of project. Mega Fresh is really fresh! A font description published on Tuesday, November 15th, 2016 in BLKBK, Fonts by Alexandra that has 3,418 views.